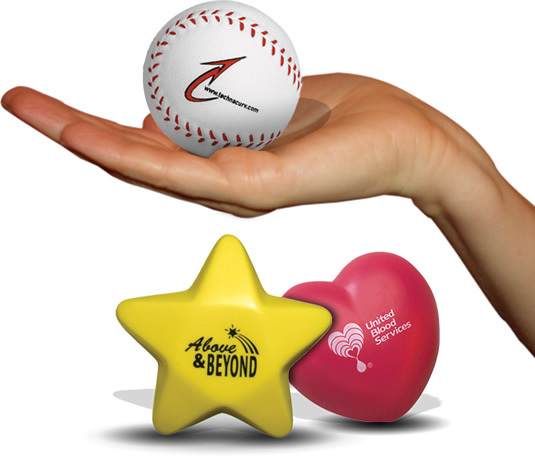 It is not simple to market your company a world full of intense competition. 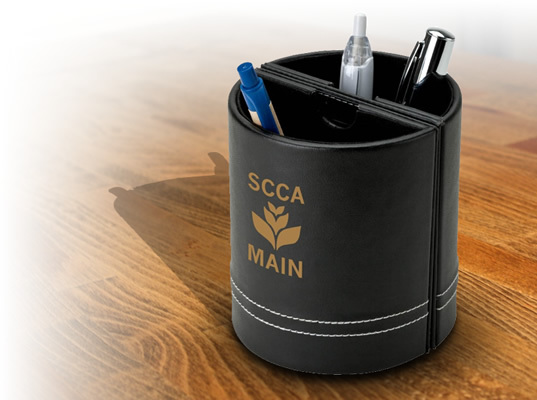 While choosing promotional products for marketing, you have to make sure that they will be used and seen by the maximum number of people. 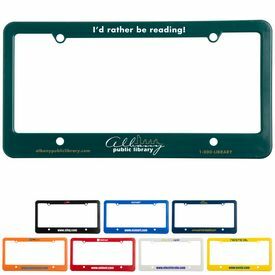 Promo car license plate frames are great marketing tools because they are always on display. 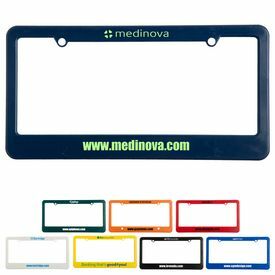 It is easy to customize promotional license plate frames with your company information and you can give them away during tradeshows or commercial functions. 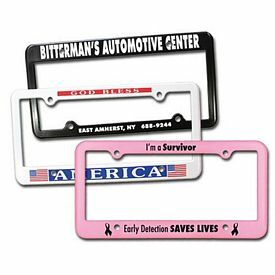 Catchy and creative logo license plate frames are a real eye-catcher and are sure to get your company noticed. Whatever the nature of your business may be, a customized license plate frame is a great way to bring your brand into the limelight. Promotional Dealership license plate frames are perfect gifts for people who have just purchased cars. 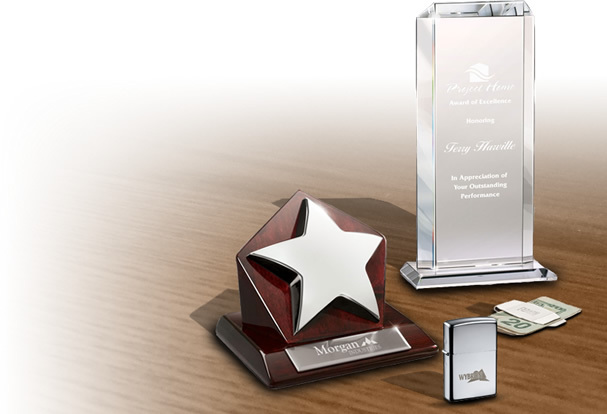 People who own vehicles generally keep their cars maintained and aptly accessorized. People will appreciate a gift from their dealership, so your customized license plate frames will be used enthusiastically. Creating a brand image through promotional license plate frames is a good option because most households own at least one car. 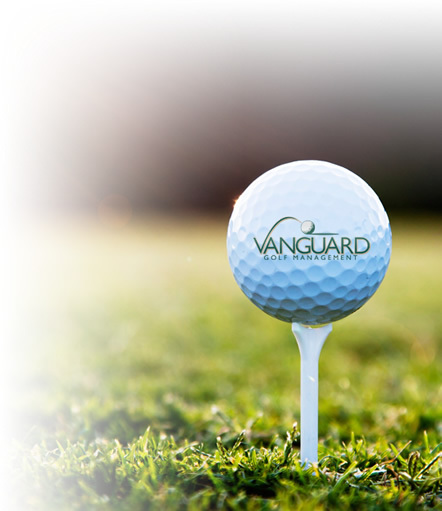 Therefore, you will have a wide range of target customers. 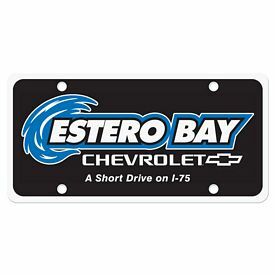 Make sure that you supply them with a stylish promotional license plate frame that they will love to use. 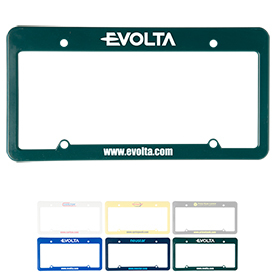 Promotional license plate frames are affordable and are best purchased in large quantities. 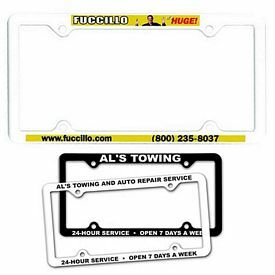 Make sure to purchase your promotional license plate frames in advance, in order to be prepared for your next special event. Also, try to thoroughly research the tastes and preferences of your customers. 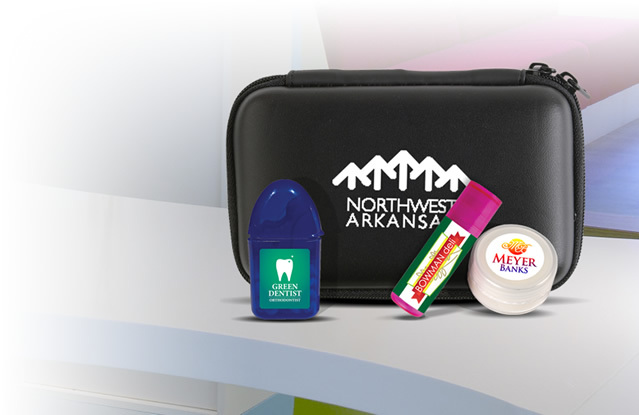 We provide promotional items that are trendy and in sync with modern tastes of people. Custom license plate frames are available in various designs, colors, and styles. 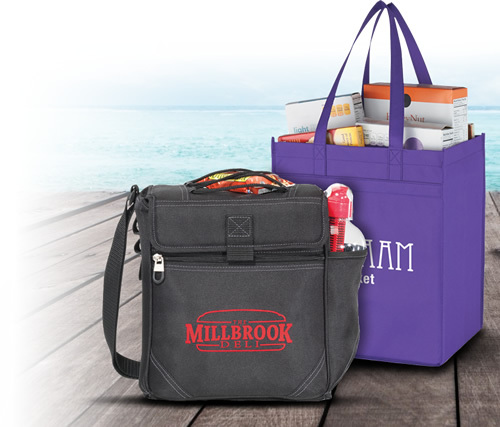 It is fun and easy to browse through our online catalogs and choose the products you like. 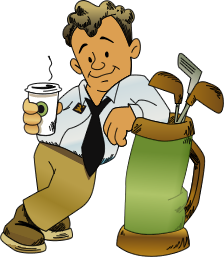 There are detailed descriptions and ratings to guide you while you place your orders. Getting customized license plate frames is a very satisfactory advertising strategy because you can be assured that the customers will use it. The logo 2 Holes License Plate Frame comes in heavy duty plastic and there are two models to choose from- one with two holes and one with four. There is an imprinting capacity in the top and bottom panels of the license plate frames. 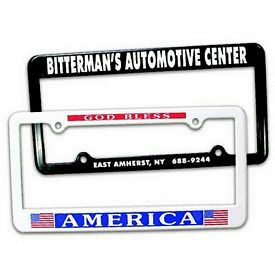 The customized Thin Panel License Plate Frames are traditional customized license plate frames that come with four holes. 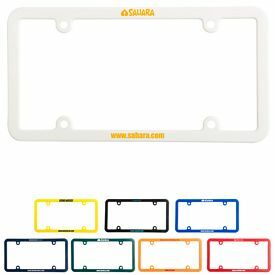 There are plastic promotional license plate frames that come with straight bottoms or tops in which the specified portion of the product is wider than the rest. This provides you with a chance to use your creativity in a better way. Come to The Executive Advertising for the best deals on customized License Plate Frames.